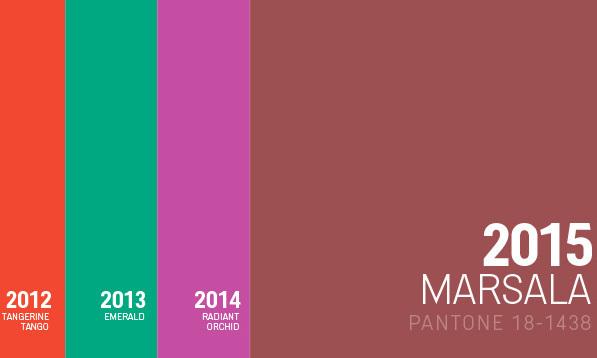 The color of the year for 2015? Behold…Marsala! A subtly suggestive shade with natural earthy undertones, Marsala is an elegant statement color that can be worn on its own and also works as an accent color. Below are some varying examples of this sophisticated, robust shade featured in eyewear. Stay on trend year round with any of these great frames! ‹ Upcoming Events: First Thursday at Visage!